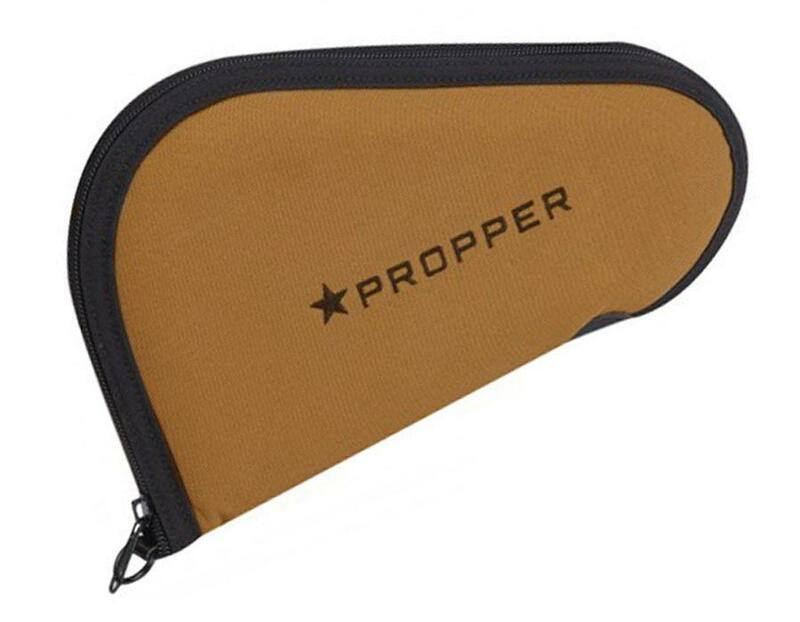 Propper 11 Inch Medium Pistol Rug |ReplicaAirguns.ca | Easter Weekend Sale! 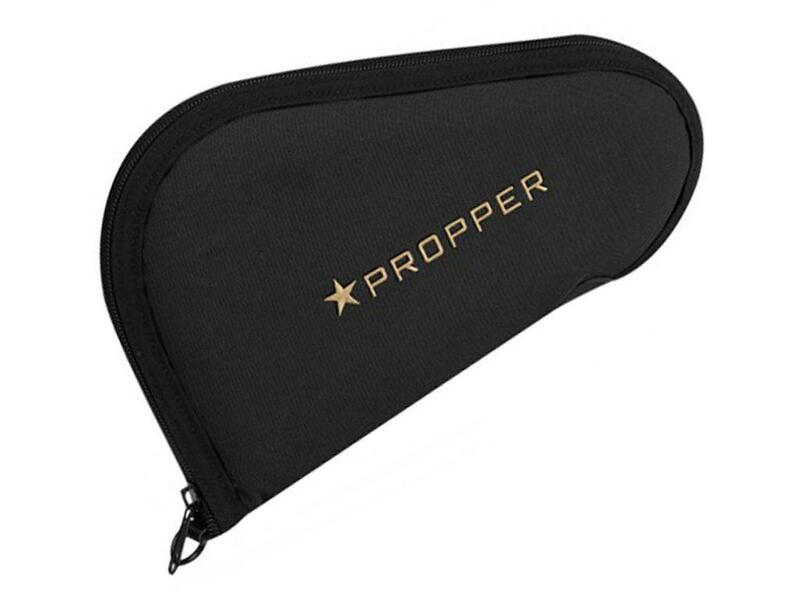 Comments: The Propper 11" Medium Pistol Rug is designed to hold most standard sidearms. 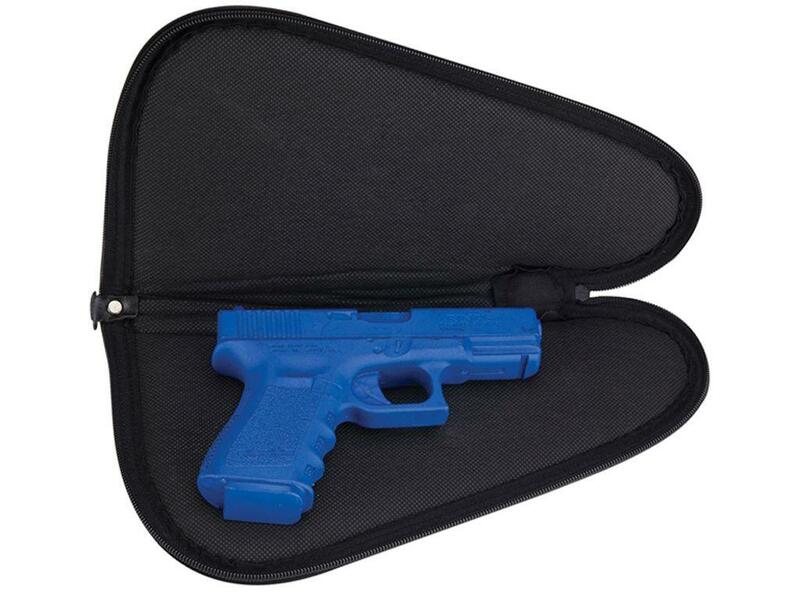 The gun case is made of durable nylon material and features soft interior lining and padding. A great way to keep your pistol secure during trips to and from the range.